The Family Link app from Google helps you stay in the loop as your child (under 13) uses their Android device. 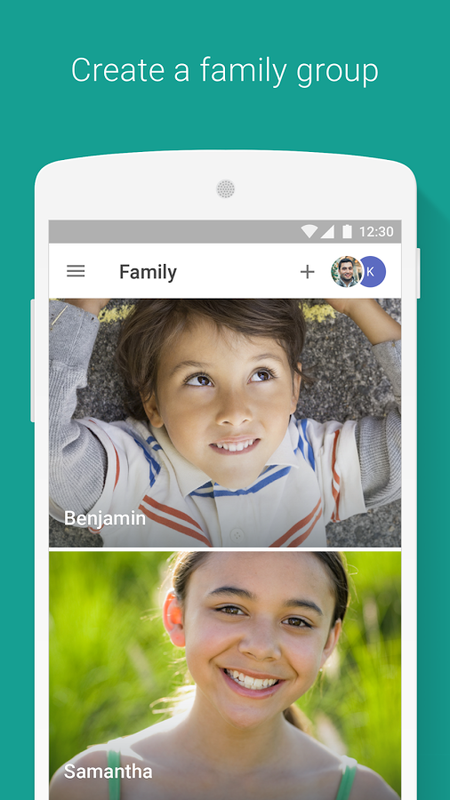 Family Link lets you create a Google Account for your child that’s like your account, with access to most Google services, while also helping you set certain digital ground rules. &... see more The Family Link app from Google helps you stay in the loop as your child (under 13) uses their Android device. 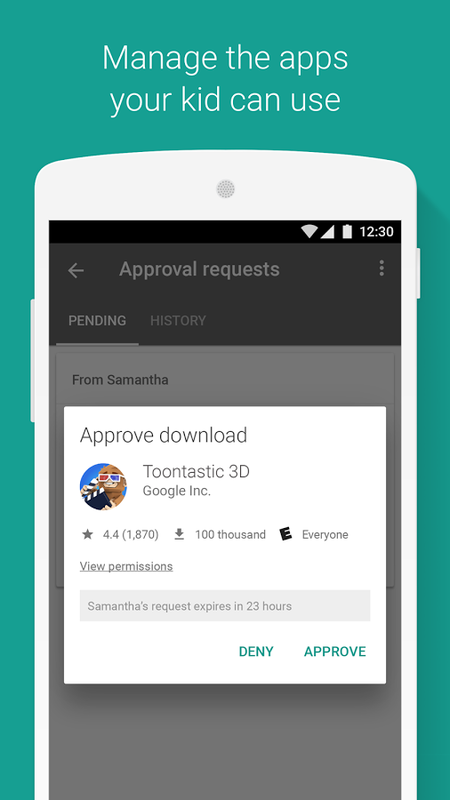 Family Link lets you create a Google Account for your child that’s like your account, with access to most Google services, while also helping you set certain digital ground rules. • While Family Link helps you manage your childs purchases and downloads, they will not need approval to install app updates (including updates that expand permissions), apps you have previously approved, or apps that have been shared in Family Library. Parents should regularly review their child’s installed apps and app permissions in Family Link.